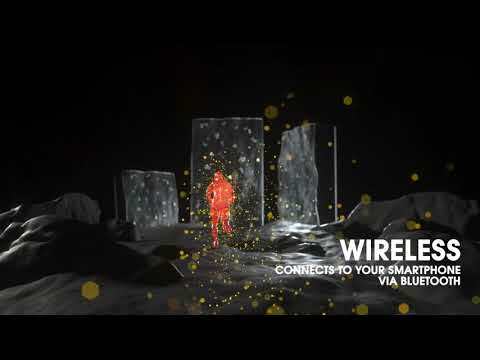 The freedom of true wireless allows the music to take over and pushes you to higher peaks. Enjoy more than a day of wireless audio, with 4 hours of continuous playback and 24 hours of backup power from the charging case. 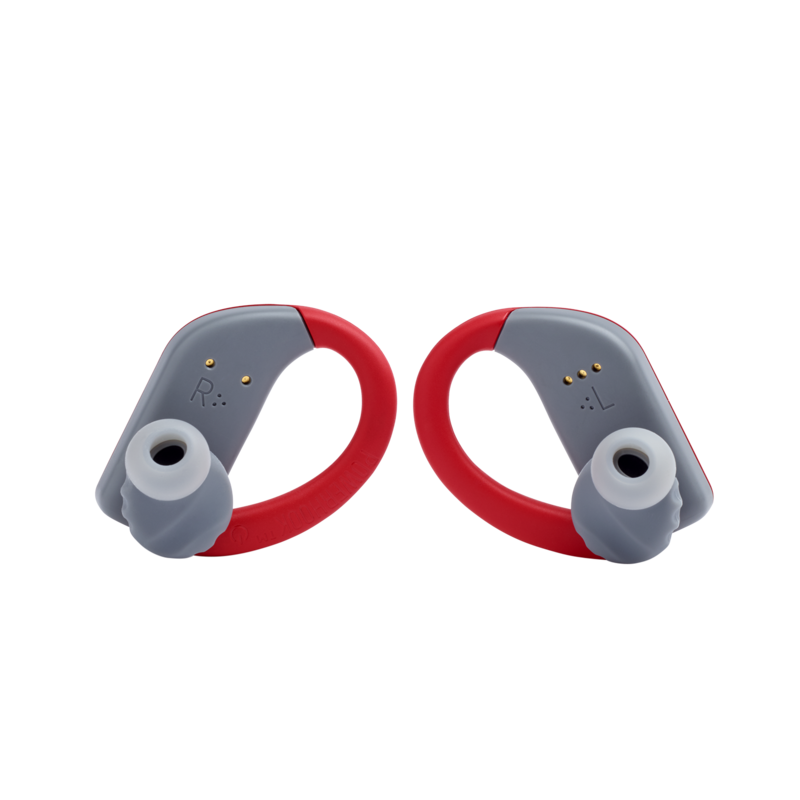 The flexible and secure ear hook design automatically turns the power on/off when putting on or taking off the earphones. These headphones can switch on and off without the need to replace them back in their case every time. 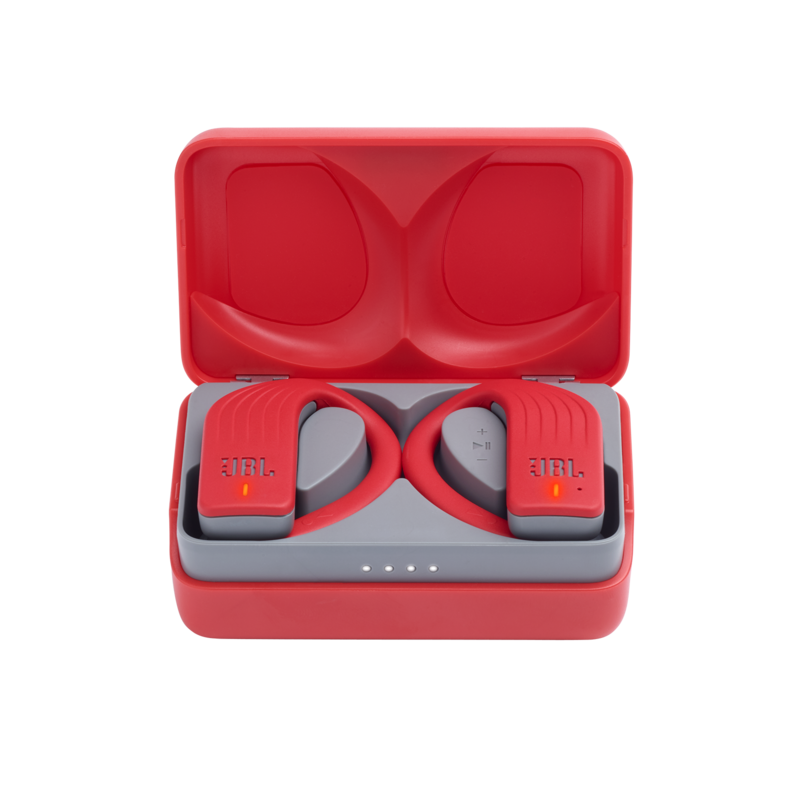 Thanks to TwistLock™ and FlexSoft™ technologies, these headphones are lightweight and ergonomically built to ensure comfort and stability no matter the workout. 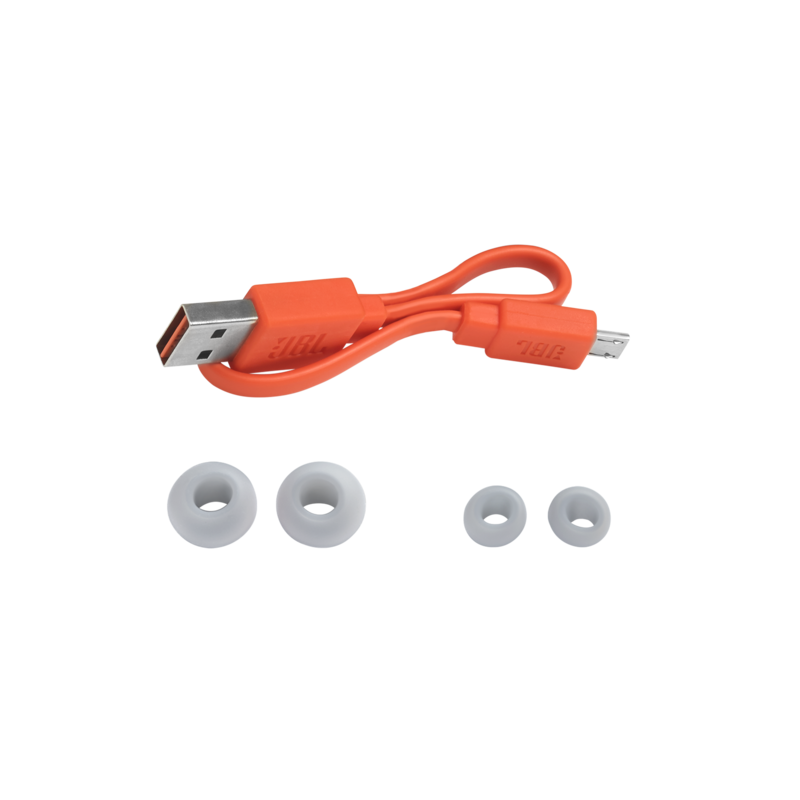 With eartips in 3 sizes, for a comfortable and snug fit. 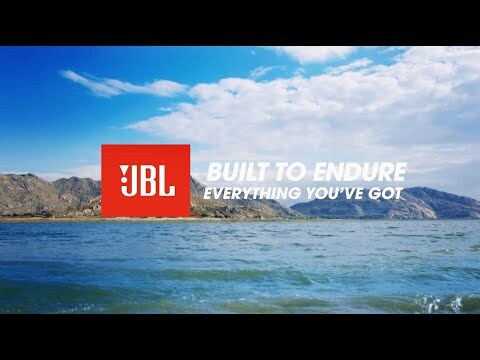 Featuring IPX7 and sweat proof material, the JBL Endurance PEAK headphones are designed to be used in all weather conditions. Durable and made to last, no matter the elements. Touch enabled controls allow you to easily manage your music and calls controlling play, pause, volume, mono and stereo modes and tracks order with a simple touch for extra convenience, so that you can keep going. The simple and intuitive touch sensitive controls on the right bud, allows you to choose between mono mode for calls and stereo mode for music playback. 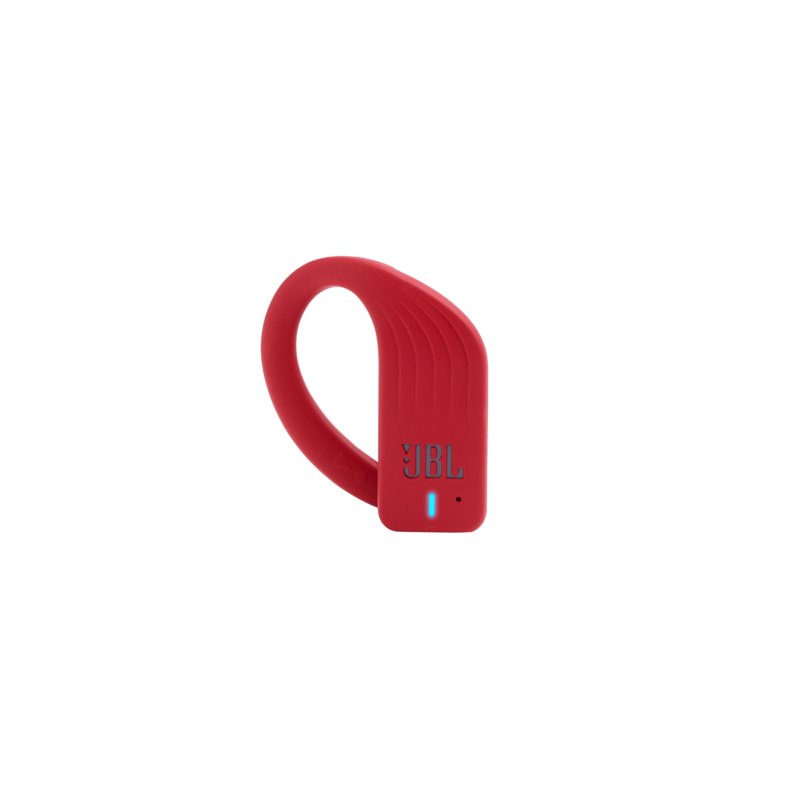 Bluetooth® technology enables hands-free calling, so you don’t have to stop working out when receiving a call. 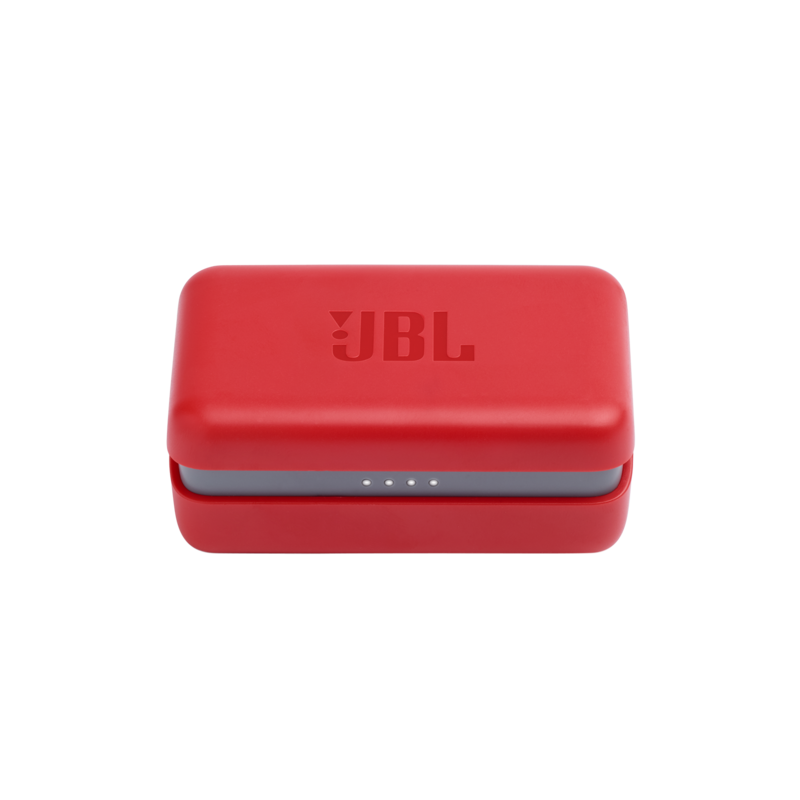 The JBL Endurance PEAK works in mono mode for calls. The rugged charging case protects the headphones and charges them when not in use. Provides over 24 hours of total backup charge, with a 10-minute quick charge for 1 hour of music playback. Free yourself from all constraints and be ready to reach a new level of performance with the JBL Endurance PEAK headphones. 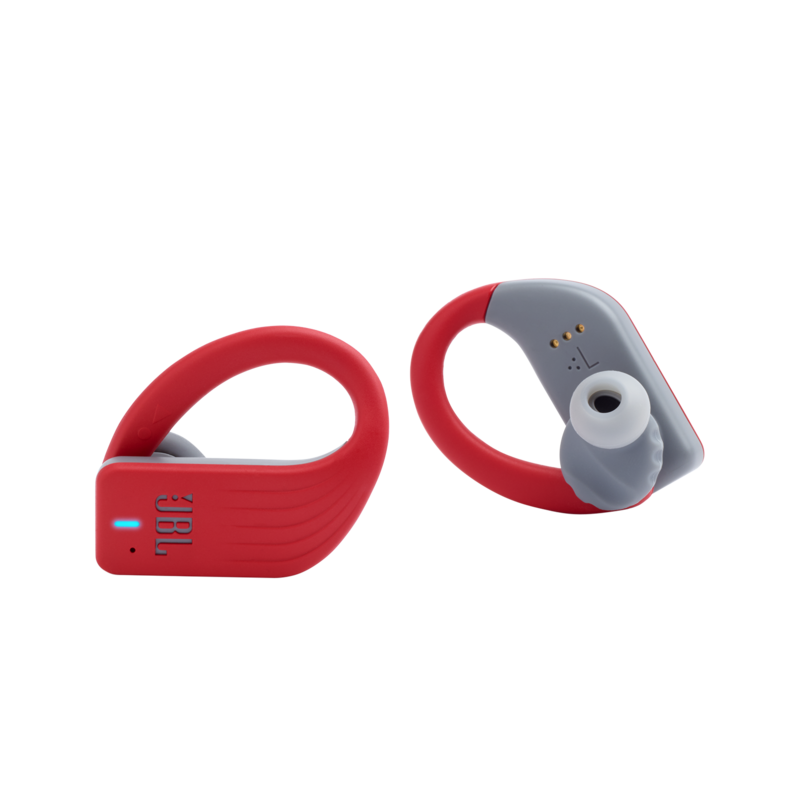 Enjoy the freedom of a fully wireless workout without the need to recharge the headphones for as long as 28 hours (4h + 24h backup power). But if you feel like you still have more to give, it only takes 10 minutes of recharging for another hour of motivating music. Thanks to the PowerHook™ technology, the JBL Endurance PEAK headphones conveniently power on and off as you start wearing them, so they’re ready to attack each and every workout whenever you are. In addition, the PowerHook™ lets you switch off your TWS buds without reaching for your charging case each time. 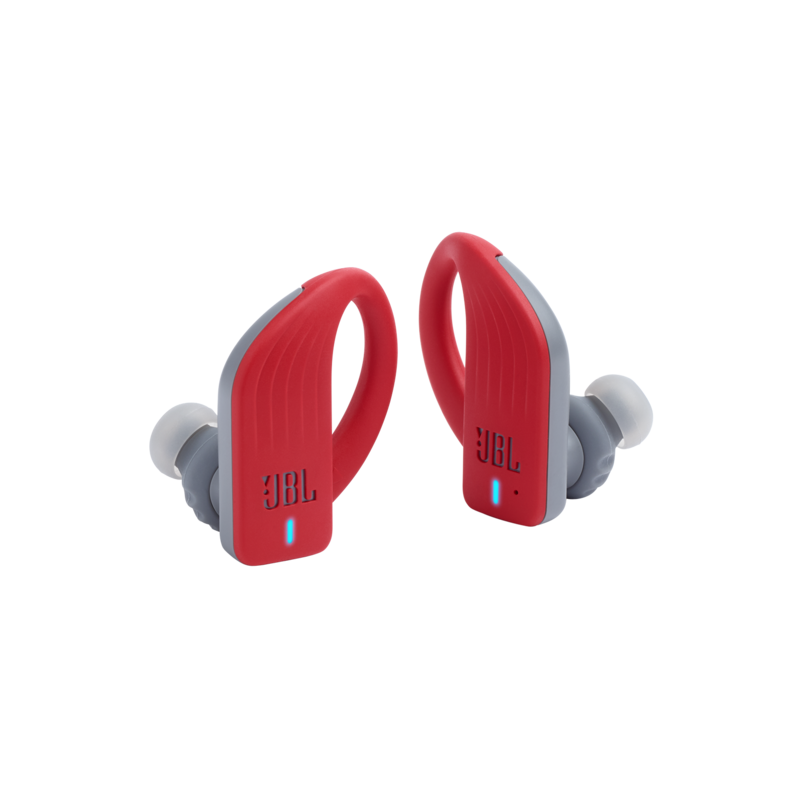 With their IPX7 waterproof design, the JBL Endurance PEAK are also guaranteed never to hurt or fall out and feature a flexible around the ears hook for extra security. 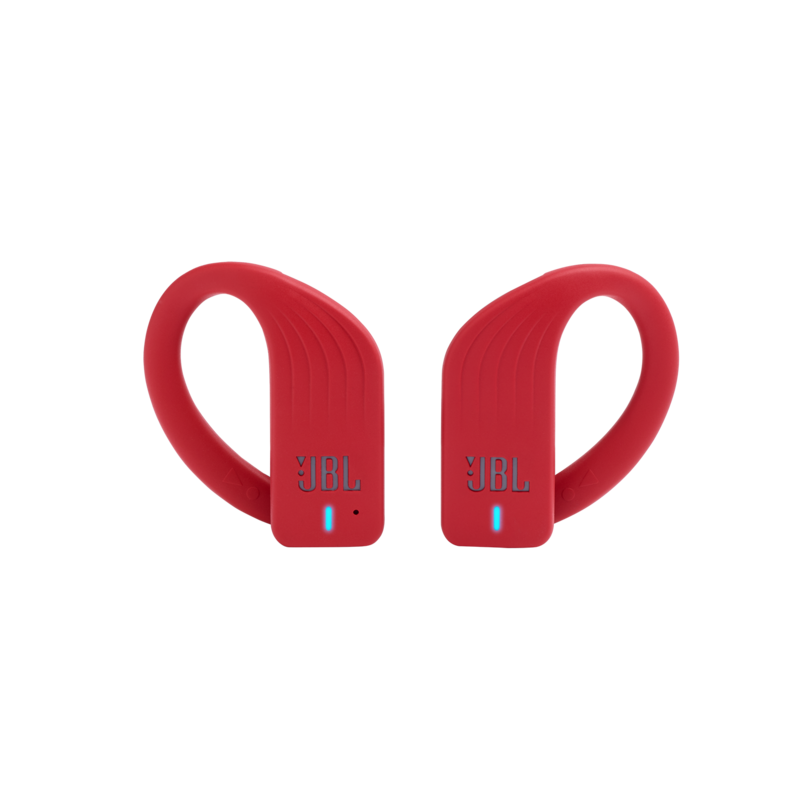 In addition, the JBL Endurance PEAK headphones work in both mono and stereo mode and allow you to seamlessly control your sound or calls directly on the earpiece using their convenient touch controls. And when your workout is over, simply put your headphones in the rugged storage case.